It was at the beginning of the twentieth century when special Vodka was created for the last Russian Tsar Nikolas II Alexandrovich Romanov. Although mostly enjoyed by Russian elite it was occasionally sent as a gift to other Royals across Europe. 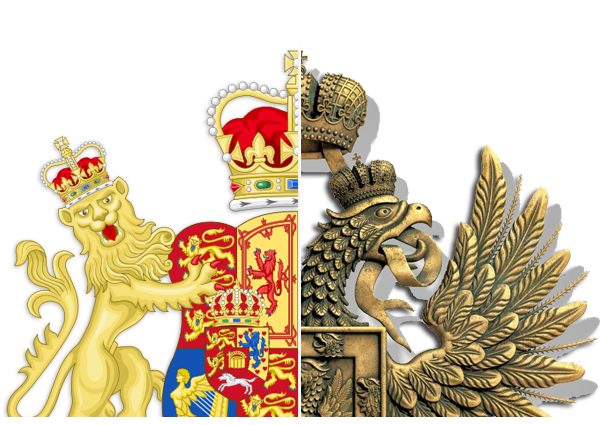 One of those royals was no other then The King George V of England who was Tsars first cousin. The recipe for this extraordinary Vodka drink was considered lost for almost a century, until small batch of Vodka and it’s recipe intended for King George V was found on a small farm in Finland, also known as "The Kors Farm". Nicholas II (Nikolai Alexandrovich Romanov) was the last Emperor of Russia, Grand Duke of Finland, and titular King of Poland. Known as the ultimate perfectionist he was extremely passionate about finding that perfect blend of Vodka. 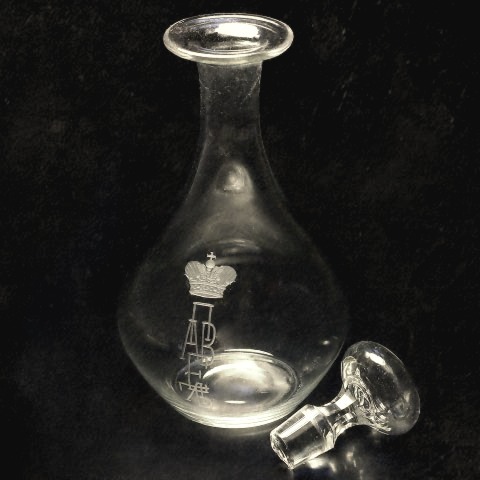 He achieved that with the help of Grand Duke Paul Alexandrovich, who supervised the distillation process in distilleries that were located in Russia and Finland. 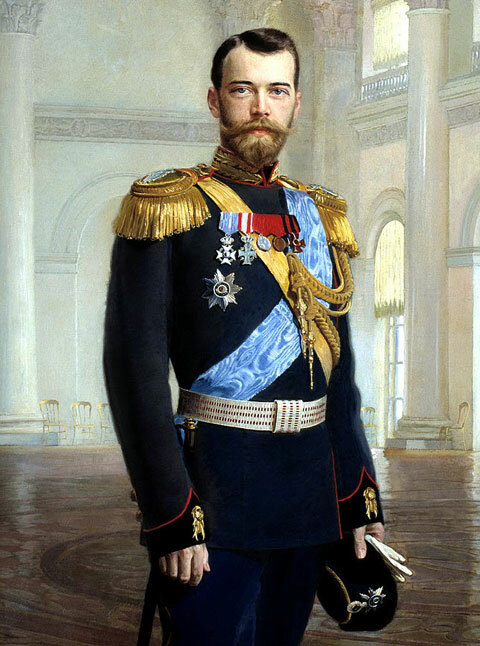 Just before the revolution, Nicholas II asked for a small batch of vodka to be sent to his cousin George V. It was the plant in Finland that was distilling the Vodka and the shipment was for some reason stored on a small farm. 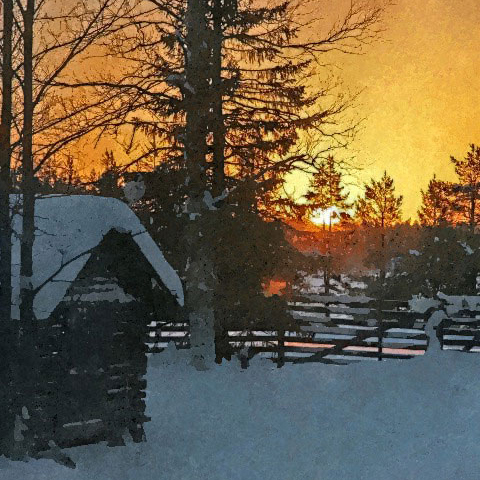 Why the Vodka never left Finland remains a mystery to this day. 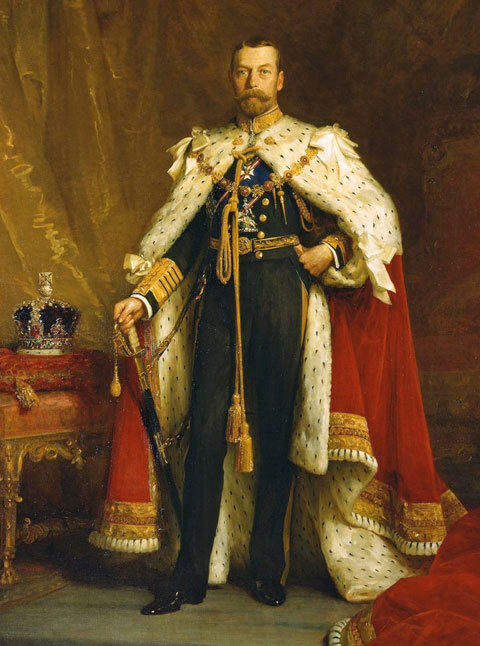 George V was King of the United Kingdom. Being the first cousin of Tsar Nicholas II of Russia it is no wonder he was very familiar with Russian tradition, including drinking of Vodka. He was one of the few known Royals who ever had the privilege of trying the drink that was at the time only known as The Tsar’s Vodka. The shipment intended for him was considered lost until discovered almost a century later along with a long lost Tsar’s recipe. 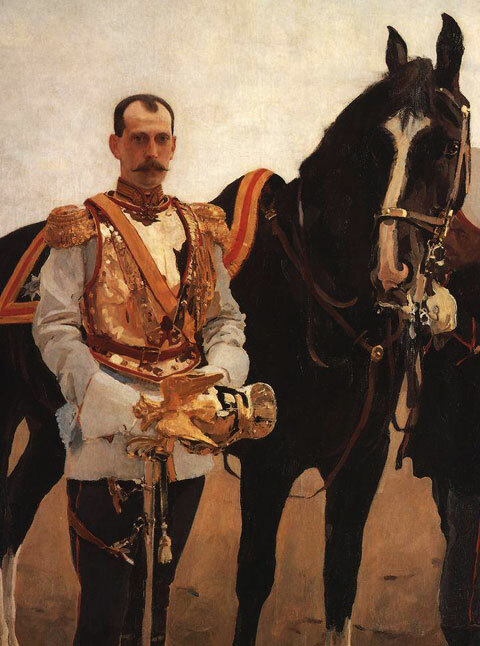 Grand Duke Paul Alexandrovich of Russia was the son of Tsar Alexander II of Russia. He was the mastermind behind the most perfected Vodka ever made. He was the first person ever to use real diamonds for distillation purposes in order to achieve perfection his uncle Nicholas II was looking for. Glass containers with his initials are just a reminder what kind of respect and admiration Russian royals had for this truly amazing drink. This is an image of the original container once used by Grand Duke Paul Alexandrovich of Russia. 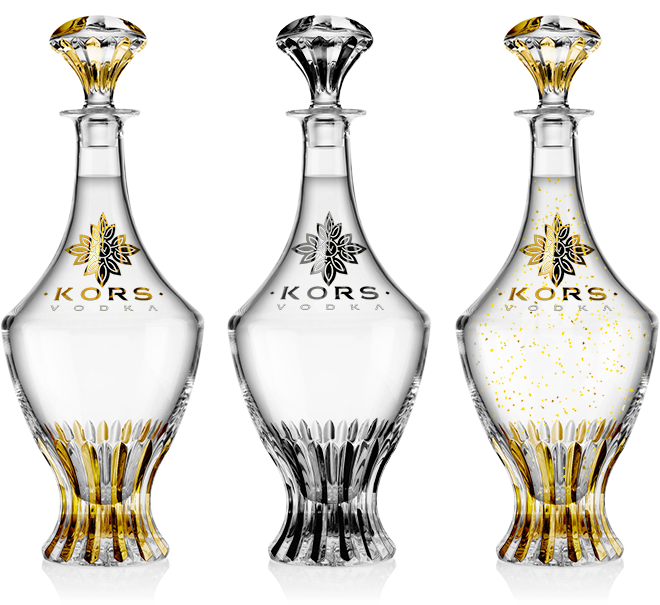 This was how “Tsar’s Vodka” was presented to the royals and the basis for Kors iconic bottle. It was here, on a small farm in the middle of Finland where small batch of »Tsar's Vodka« intended for King George V was discovered. 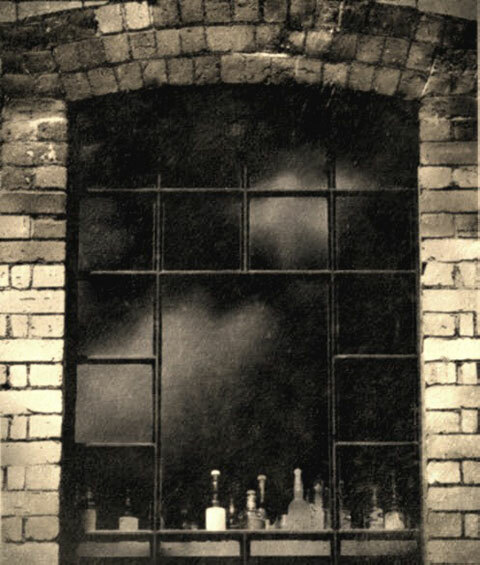 Next to it was a long lost distillation recipe that is now used for production of finest vodka ever made - Kors Vodka. Over 3000 different blends were created to find that perfect taste Nicholas II was looking for. The techniques used were unheard of at that time. One of them was diamond distillation presumably with Tsar’s personal diamonds. The perfection was created after about 5 years of testing in several laboratories in Russia and Finland.